Women earn less than their male counterparts in nearly every occupation, including library professions. Two types of pay inequity may be at play in your library. One is that there may be a pay disparity along gender or racial and ethnic lines (men earning more than women in the same job with the same experience and education). The other possibility is pay inequality across jobs, like public school teachers being paid more than a school librarian with the same education and experience in the same school. The ALA-APA Advocating for Better Salaries Toolkit includes a detailed discussion of pay equity and how to remedy pay inequity at your library. 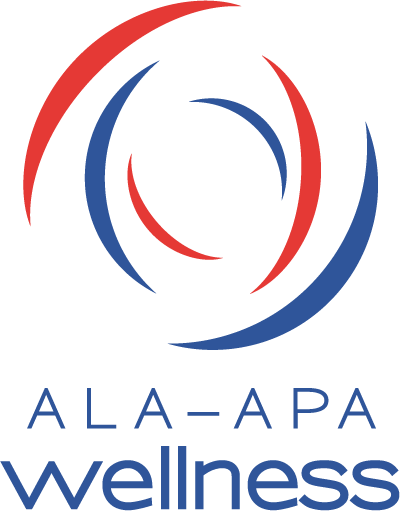 The ALA-APA Pay Equity Bibliography includes general resources, library-specific materials, case studies, and more. Additionally, the resources below are regularly updated and include the latest information on pay equity.